Erin K. Butler joins iMiller Public Relations as a Social Media Content Creator. As part of the Social Media team, she is responsible for creating thought-provoking, engaging social media content for clients in the telecom and technology sectors, as well as supporting the iMPR team on social media campaigns and initiatives. Prior to joining iMiller Public Relations, Erin was a television news reporter in the New York, Georgia, Florida and Connecticut markets. She later served as the Director of Public Relations and Communications for the American Red Cross in Connecticut. She is a former writer for Patch.com and journalist and reporter for the Record Journal publications in Connecticut. 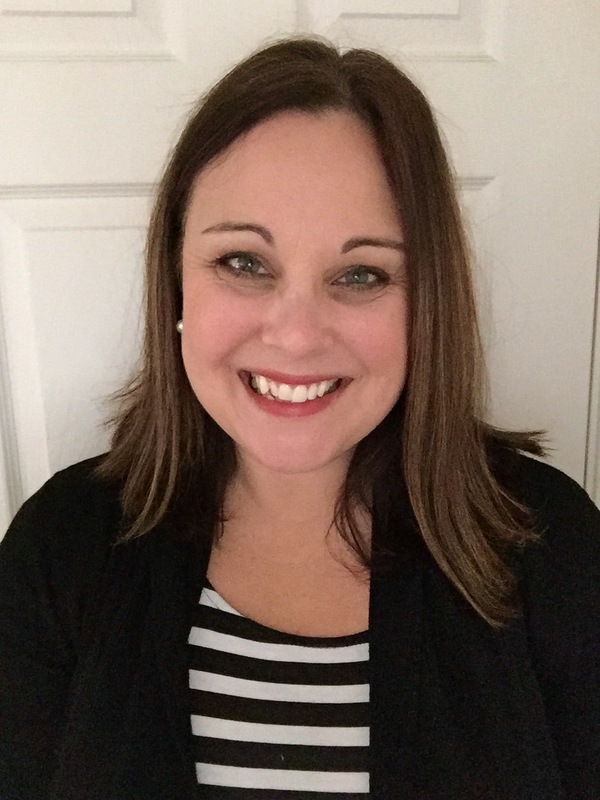 Erin volunteers her time as the communications coordinator for her church, is Vice President of the Parent Teacher Organization for her children’s school and has been a “Big Sister” with the Big Brothers/Big Sisters organization for 10 years. Erin holds a bachelor’s degree in communications, with a minor in psychology, from Marist College. She resides in Connecticut with her husband and two children.